Welcome to Zorbas Bar & Grill. Exclusive Greek and Mediterranean Food. Chilling Bar and Cocktails Area. 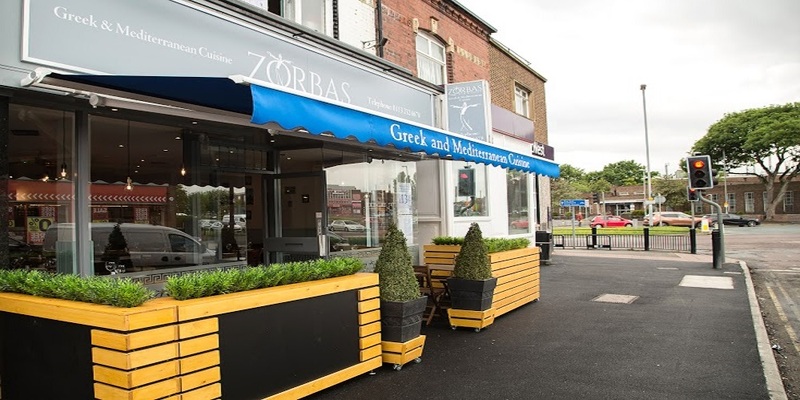 Welcome to Zorbas Bar and Grill for Greek and Mediterranean Food. 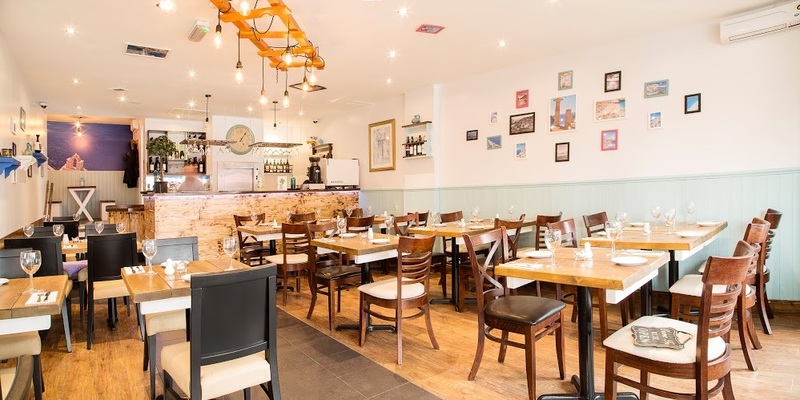 Zorbas Bar and Grill can make your dining experience to your taste for a true Greek dining experience. 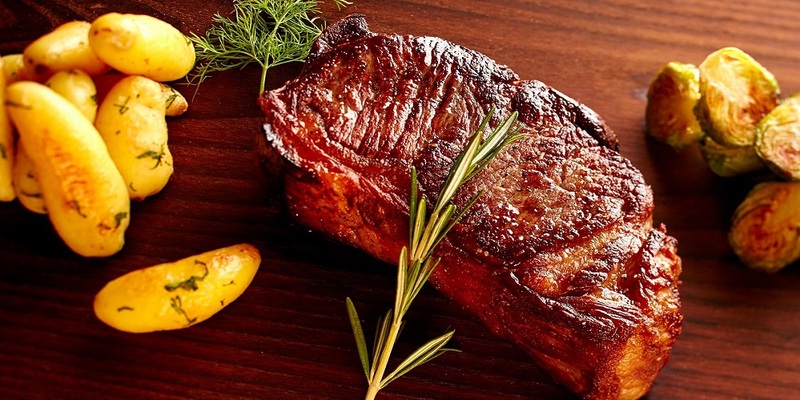 Zorbas Bar and Grill has created an extensive menu that is perfect for any occasion. We have continued to grow over the years our goal remains the same: to provide you with delicious food and great service. We have a great selection of Grills and other Mediterranean dishes . We have a great range of cocktails and a lovely kids menu for the little ones. You and your guests will taste the difference! We guarantee it!